From fantasy to space adventure, pirates, mystery, horror, historical fiction, romance and coming of age you'll find short, snappy reads herein. There is something for everyone in this lucky dip. 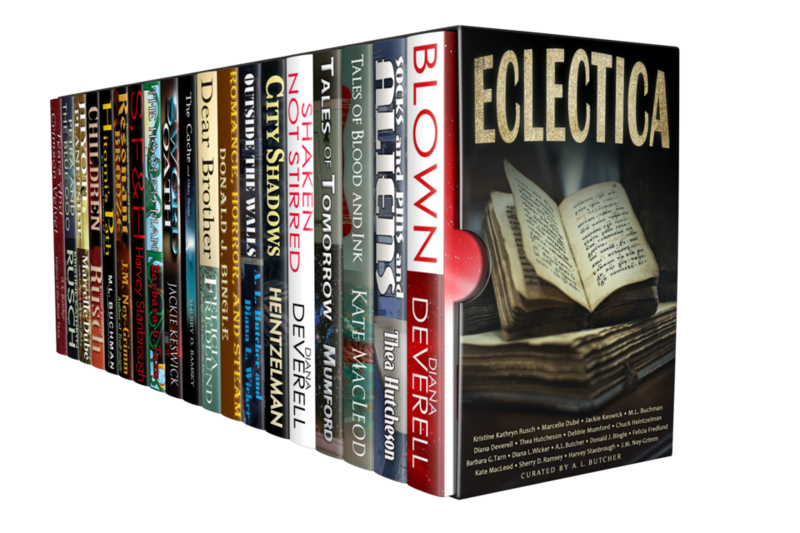 19 short stories and collections from multiple authors.